A blog I frequently read, Mom’s Toolbox, decided to offer a four-week Bible Study. 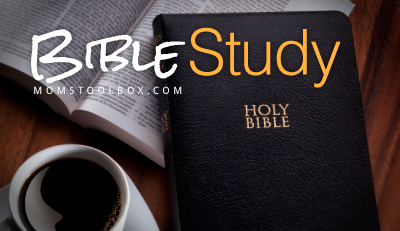 The study will look at one chapter of the Book of Philippians each week. I decided it was time to really get back into the habit of reading and studying God’s word and what better time than the summer to get into it. Each week, you read one chapter of Philippians and then reflect, if you choose to, using the SOAP method. Learn more about that method HERE. You can reflect by commenting on her site or by posting your own thoughts. I will be posting mine here each Monday. I hope you’ll join in. To sign up or learn more about it, click HERE.